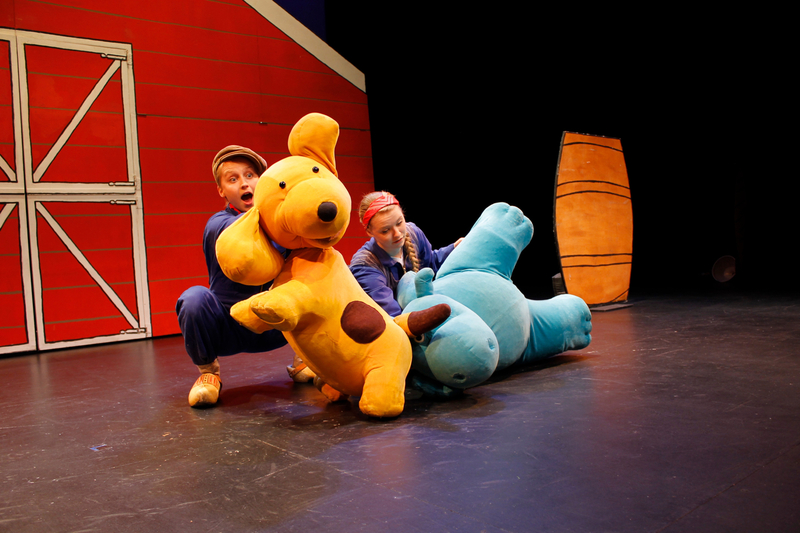 Spot by Theater Terra is touring around the world! After shows in the Netherlands, Belgium, the United States , Canada, Asia and Australia, the show is currently on hiatus. 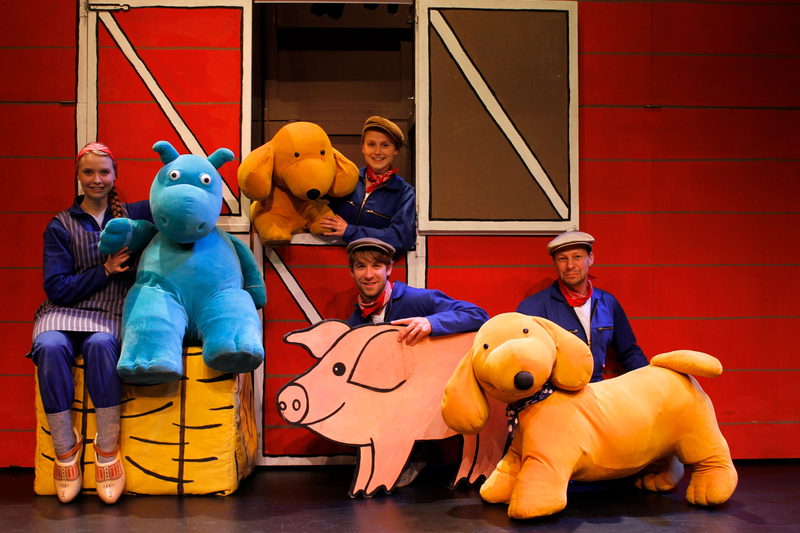 A new version of the show will premiere in Australia in 2019, in partnership with CDP Theatre Producers. 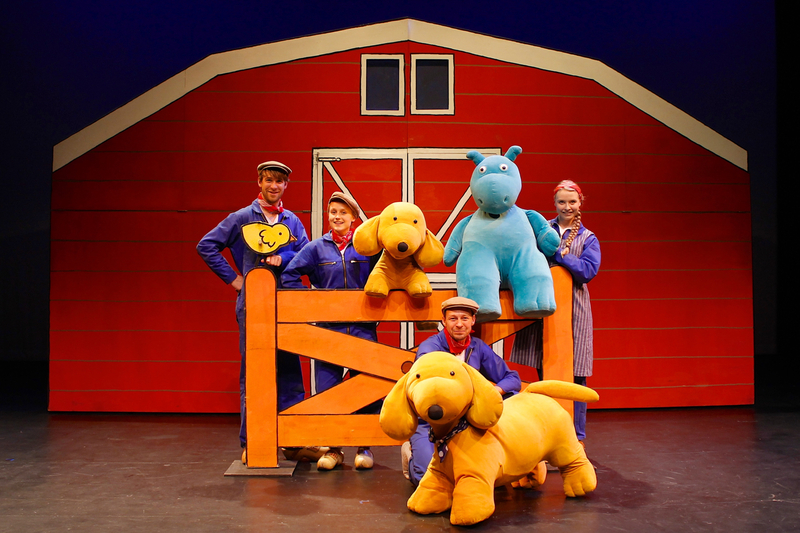 Puppetry show with musical songs, for ages 2 and up. 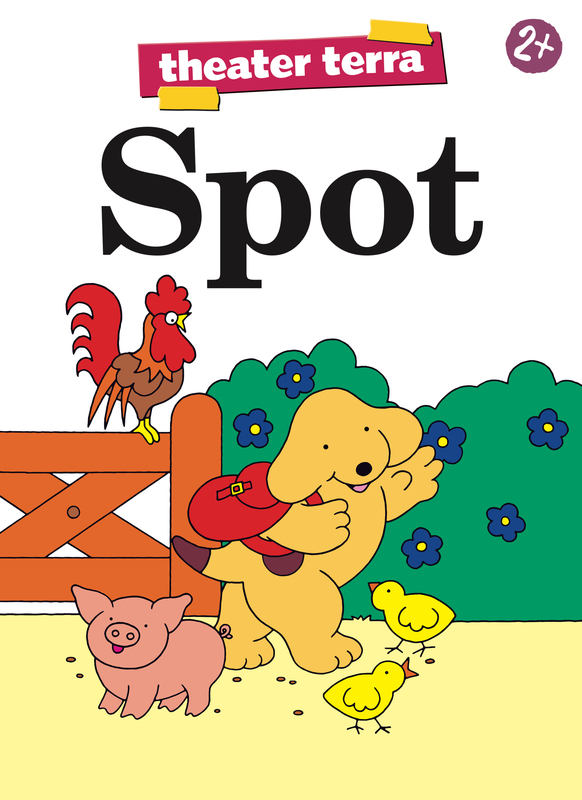 Presented by arrangement with Salspot Limited, a Penguin Books Limited company.